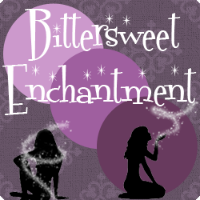 Bittersweet Enchantment: Release Day Book Blast: Tragic by J. A. Huss / Excerpt + Giveaway! 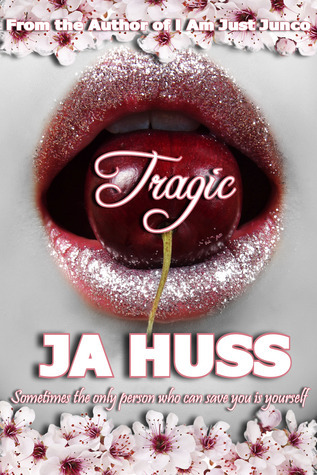 Release Day Book Blast: Tragic by J. 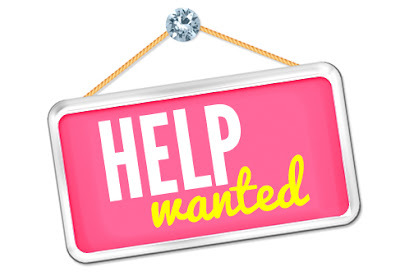 A. Huss / Excerpt + Giveaway! 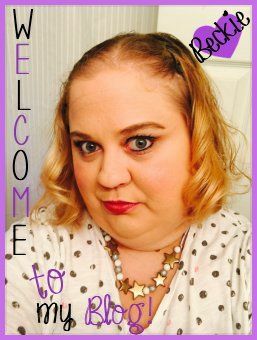 - Be sure to enter the giveaway below to win Amazon GC/Paypal cash, Signed books and a CUSTOM cherry necklace. Available on Amazon, Barnes & Noble, and Kobo. It was being a veterinarian who specialized in exotic animals like tigers, lions, bears... basically wildlife animals. I wasn't planning to be domestic veterinarian.